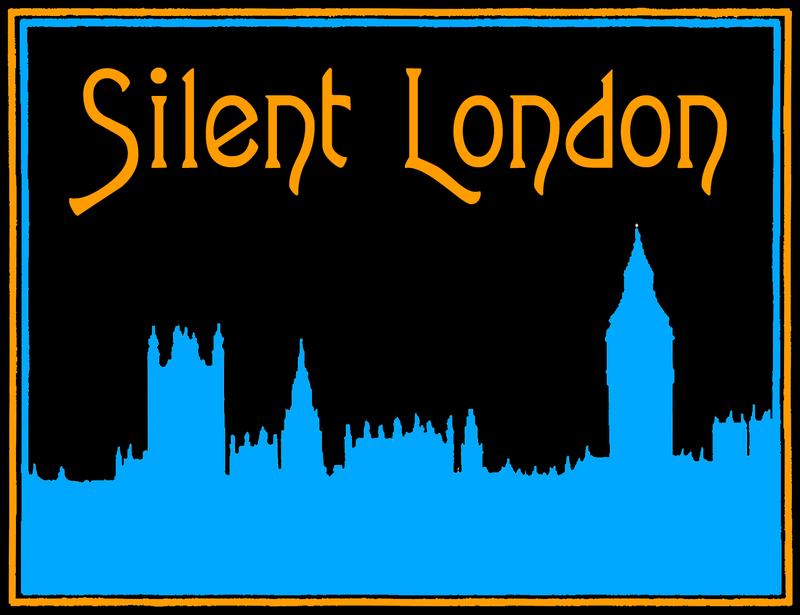 This is a guest post for Silent London by Lucie Dutton. Lucie is currently researching a PhD thesis on Maurice Elvey’s early career. This post contains plot spoilers. 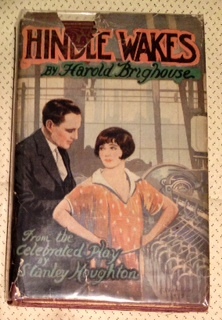 Hindle Wakes, from the play by Stanley Houghton, is one of the finest works to come out of the British film industry of the late 1920s. It explores the social and moral pressures faced by a young woman who decides to assert her own sexual and feminist identity. During Wakes Week, mill worker Fanny Hawthorne takes a trip to Blackpool and embarks on an affair with Allan Jeffcote, the son of the mill owner. Fanny and Allan start off being slightly awkward when left alone together at the Pleasure Beach, but develop an ever-increasing ease with one another, until they kiss at the Tower Ballroom. The way the film is constructed leads the audience into thinking it is a conventional love story ­– but appearances are deceptive. Fanny’s attitude is so appalling to her mother (Marie Ault at her most disapproving) that Fanny has to leave the family home. Watched by a street full of neighbours and her heartbroken father (Elvey regular Humberstone Wright) Fanny refuses to be shamed by her “little fancy” but retains her dignity: “I’m a Lancashire lass and so long as there are spinning mills in Lancashire I can earn enough to keep myself respectable.” And she does – the film ends with her working in the mill and agreeing that her loyal friend and admirer Alf may take her to the pictures that evening. This is a celebration of practical working-class feminism. It is Fanny’s freedom as a worker – her freedom to seek work anywhere and her confidence that she will find it – that enables her to maintain her own integrity. Director Maurice Elvey admired Stanley Houghton’s original play greatly. He told Denis Gifford that he thought it was “the finest English play ever written … a really great play; it is really about something.” (The Denis Gifford collection of taped interviews with leading figures from the British film industry is held by the BFI.) He filmed it twice – once in 1917, with Colette O’Niel and Hayford Hobbs (who recently wowed Pordenone audiences as Walter Gay in Elvey’s Dombey and Son); and again in 1927 working closely with his colleague Victor Saville, starring Estelle Brody and John Stuart. Sadly, the 1917 version no longer exists – if it did, it would provide us with great scope for analysing Elvey’s development as a director. We would also be able to compare the performances of the great Norman McKinnel, who played mill owner Nat Jeffcote in both versions. 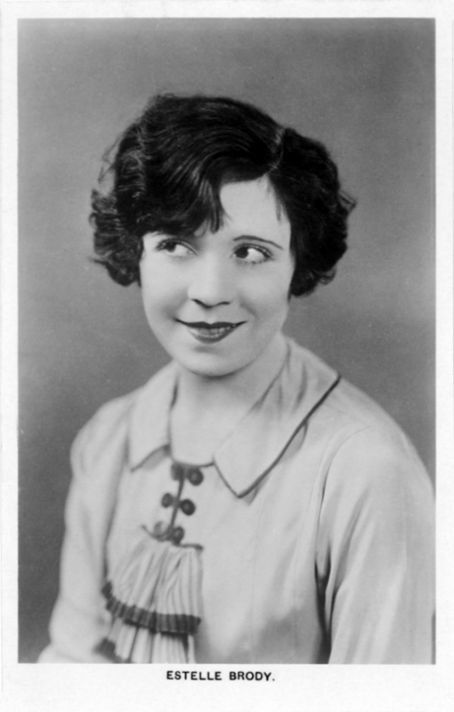 While Hindle Wakes boasts many fine performances, it is Estelle Brody who dominates the screen. Her examination of her face in the mirror to see whether it has changed following an off-screen sexual encounter with Allan is one of the best examples of acting in British silent cinema. As well as strong performances, the film has some fine locations. Elvey was an early expert in location shooting, starting with his 1913 film, Maria Marten. For Hindle Wakes, he filmed in the Monton Mill in Manchester, in Eccles, at various Blackpool locations, and overlooking the sea at Llandudno. 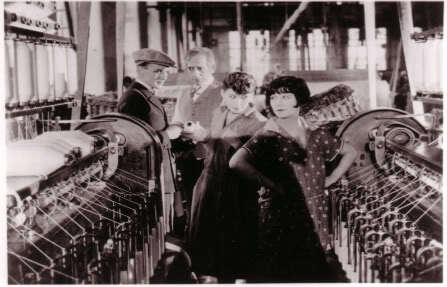 To ensure that the visiting actors appeared authentic in the mill scenes, the foreman advised them how to handle cotton bobbins and machinery. Elvey, who had a reputation for working quickly and efficiently, shot 51 scenes at the Pleasure Beach and Tower Ballroom at Blackpool in 10 hours over the course of one day. The Blackpool scenes are one of the highlights of the film – with shots taken up Blackpool Tower, and on the Pleasure Beach Helter Skelter and Big Dipper. In the Tower Ballroom, Elvey filmed an ambitious dance sequence, which led to the film being advertised In Blackpool as “starring Estelle Brody and 5,000 local artistes”. 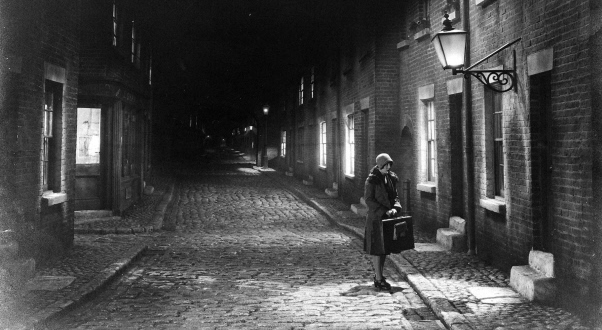 The film was well received on its release – Caroline Lejeune, writing in The Guardian (5 February, 1927) called it “the best advocate we have yet seen for the promulgation of British films” and said that Elvey had “made time and space and madness whirl before us on the screen … Elvey has successfully borrowed from the Germans what is apt to his own needs, shaped it to his hand, and made it for the time being his own.” She went on to name it one of her seven best films of the year (31 December, 1927). For Kinematograph Weekly (10 February, 1927), Lionel Collier said that Elvey, with his colleague Victor Saville, had “produced the best picture he has ever made, and an outstanding British triumph.” Even Variety – not known for its praise of British cinema – felt that it was a film that “did more to establish the birth of the British industry than any other” (13 October 1931). We are privileged that in 2012 we are still able to see Hindle Wakes, 85 years after Elvey, Estelle Brody and John Stuart took their trip to Blackpool. 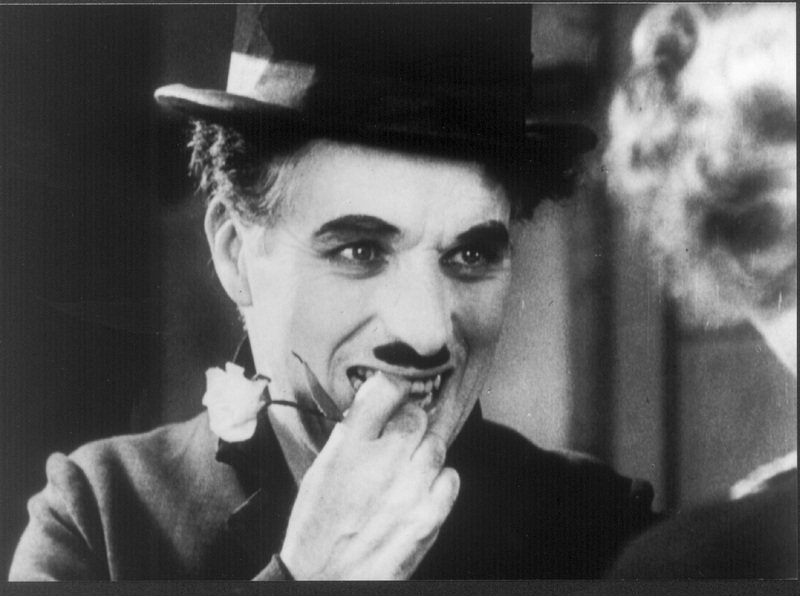 It remains an important part of our cinematic and cultural history and comes highly recommended. Hindle Wakes screens at the West London Trade Union Club on Saturday 20 October. Read more here.